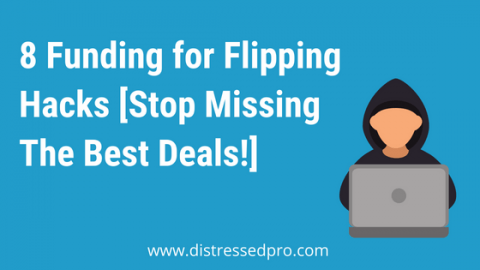 Finding funding for your next Fix and Flip can be hard but in this article, we will show you 8 proven hacks for finding quick and affordable capital for your next deal. We have also included links to various providers and lending institutions. As we are going through this period of historically low interest rates, now is the time to take advantage of all of the funding options that are on the market. Most people will immediately think of traditional mortgages or banks loans as their only option for capital, but they aren’t the only ones offering loans to fix and flip investors. Today you are going to discover 8 funding sources that aren’t often talked about in the regular real estate investing forums. One of the most common ways to finance a Fix and Flip is through what’s called a hard money loan. Don’t let the name scare you. 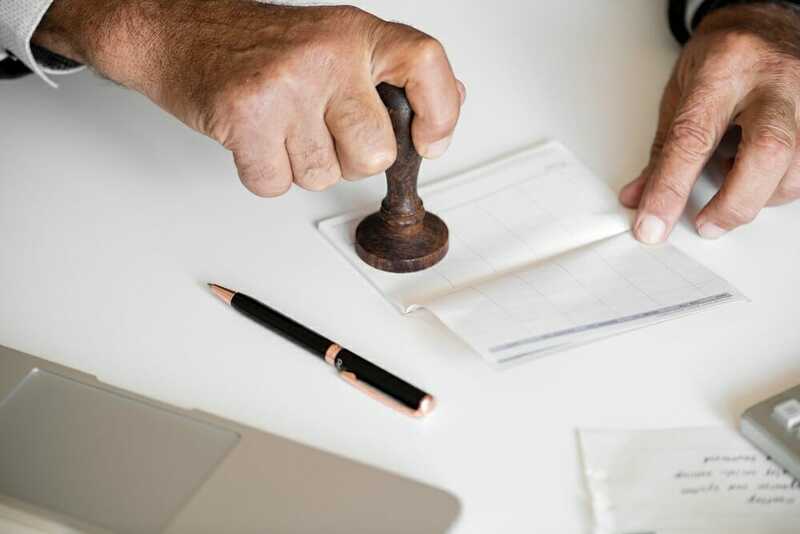 Hard money loan typically comes from a private lender and includes several points paid up front in an interest rate ranging anywhere from 10 to 20% depending on the project and the borrower. Hard money lenders will usually look a lot harder at the project than at the borrower. Often times credit scores don’t matter too much, however you will typically need either substantial equity or a down payment since most hard money lenders like to be very secure in their Investments. Hard money lenders typically can close very, very quickly. They can allow you to make offers on a property with the assurance that you’ll be able to close on time with cash. 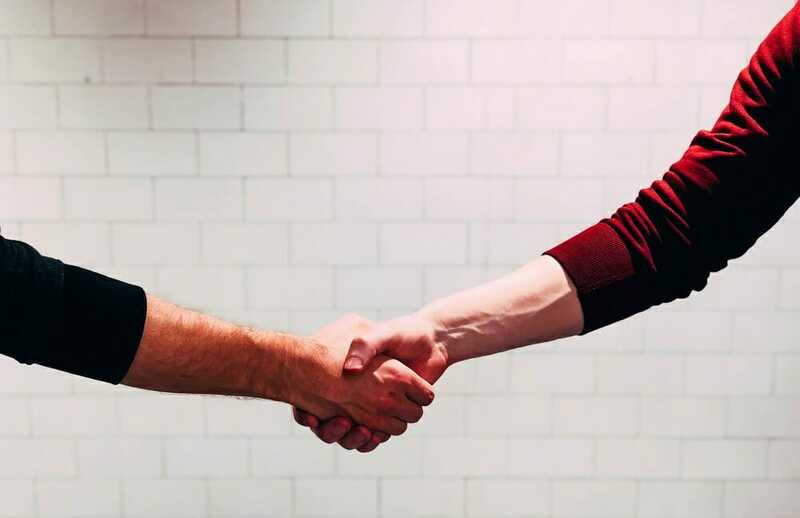 One of the side benefits of working with a hard money lender who actually knows his or her business is that they’ve seen a lot of deals and understand the numbers if they’re refusing your loan you should consider whether or not you would even want to proceed with the project. Hard money lenders try to never lose, same with any lender. You’ll find that these can be somewhat expensive loans if you don’t act quickly. If you’re not an experienced person or if your project drags on, then the fees and interest can rack up. You also need to be aware of any terms which could mean additional points and payments at the latter stages of the loan if not paid in time. An FHA 203k Loan enables you to finance both the purchase (or refinancing) of a house and the cost of its rehabilitation through a single mortgage or to finance the rehabilitation of their existing home. This type of loan will allow you to get a mortgage to purchase the house and do the necessary repairs in order to put it back on the market. This loan makes it easy to purchase a house that needs repairs because it includes all the costs of renovation in one mortgage. Since their criteria is very straight-forward, it’s easy to qualify for a loan. You can get a loan one a down payment as low as a 3%. FHA 203k loans involve a lot of paperwork. There will be plenty of documents for you and your contractors to fill out before you get the loan. The loan limits can be low in certain areas so you might not be able to get the amount you want in your area. Always best to check on the limits before you start the process. You must live in the property for 12 months. This means that it’s not going to be a quick flip but I can still be very profitable when you consider all the money that you save. The HomeStyle Renovation Mortgage is a special loan, created by Fannie Mae, that allows you to borrow on the cost of the house and renovations much like the FHA 203k loan. 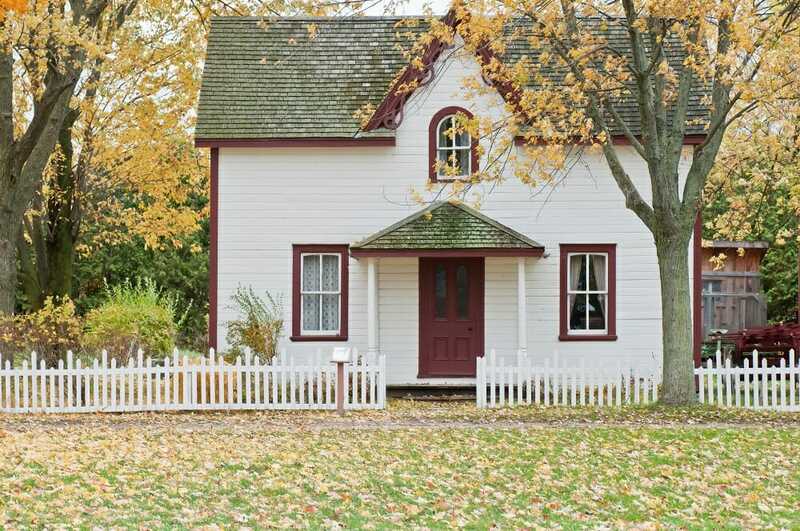 The HomeStyle Loan has fewer improvement and property restrictions but you need a minimum FICO score of 620 to apply, which might make it hard for some borrowers. Unlike the FHA 203k loan, the HomeStyle Loan allows you to finance primary, vacation, and rental properties. It requires higher credit scores and lower debt-to-income ratios. You need at least 5% as a down payment. A HELOC is a home equity line of credit and for many first time investors who own homes as their principal residence, you can tap into the equity in that home in order to help finance your Fix and Flip. Using your home as equity has been a tried and tested method for many successful investors. As long as you keep a steady hand on the costs of the project you should be able to able to make a tidy profit of your loan. Interest rates are much lower on a HELOC than on most other construction loans, certainly much lower than a hard money loan. You can expect to pay a couple of points higher than a traditional 30-year mortgage. Within today’s environment, your rate would be in the high fours or low five percentage rates. You can draw on a home equity line of credit just like you would a bank account, credit card or checking account and so you don’t have to wait for the slow releases that can happen with traditional construction loans. You are putting up your own home as collateral when you take a home equity line of credit and you need to understand that those loans can be called. That means that if the market changes and the lender believes that your property is not worth as much as it was, they can cap or cut your line. In fact, they can even cut it below the amount that you’ve spent; it has happened to many borrowers during the last crisis. A business line of credit is a lot like your home equity line of credit only you don’t put your home at risk so it’s much, much better. 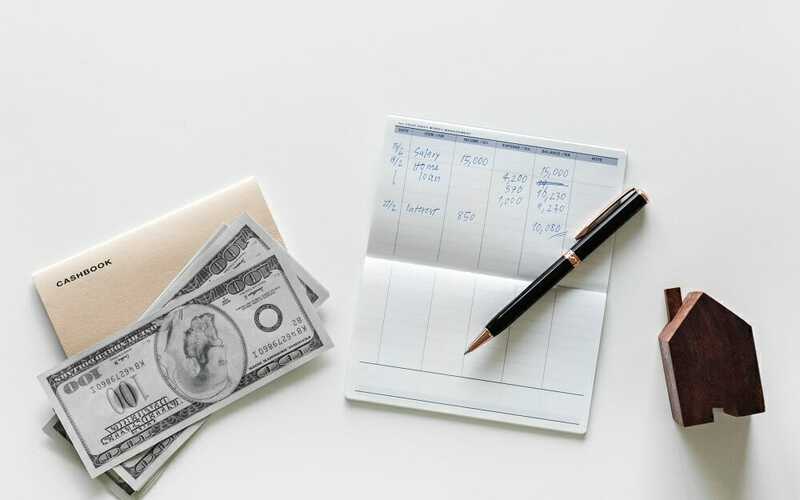 You’re able to draw on a business line of credit just like you would from a checking account or a credit card and you can use those funds for your Fix and Flip project. There are plenty of providers that offer flexible rates and repayment terms, depending on your business. You can draw on your line of credit as you see fit. 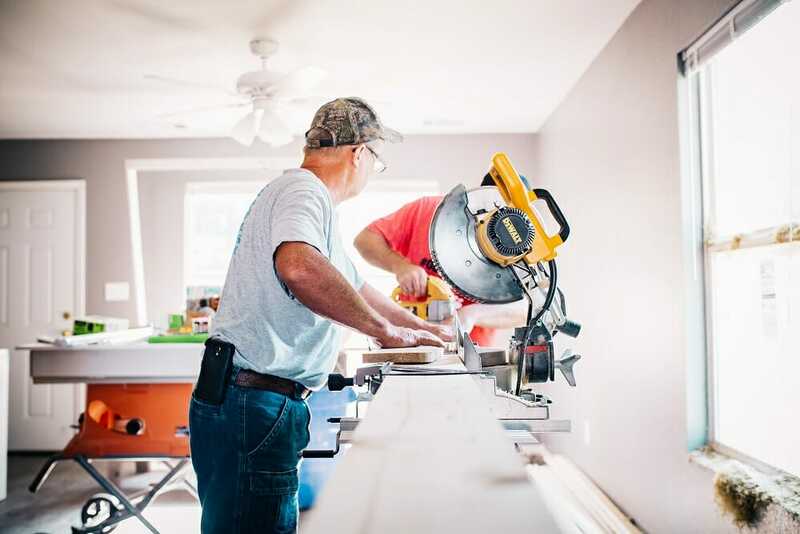 Typically, a business line of credit may be guaranteed by you personally but it won’t impact your financing on your home which means, you wouldn’t have to put your home up as collateral for your Fix and Flip project. Business credit cards have recently become easier to get because of the historically low interest rates. You can use your bank credit card to pay for quick home improvements and easy renovations. Since the interest rates are pretty high it’s best not to draw any more than is essential for your flip. Once you have the credit card there no other approvals you don’t need to ask anybody for withdrawals. 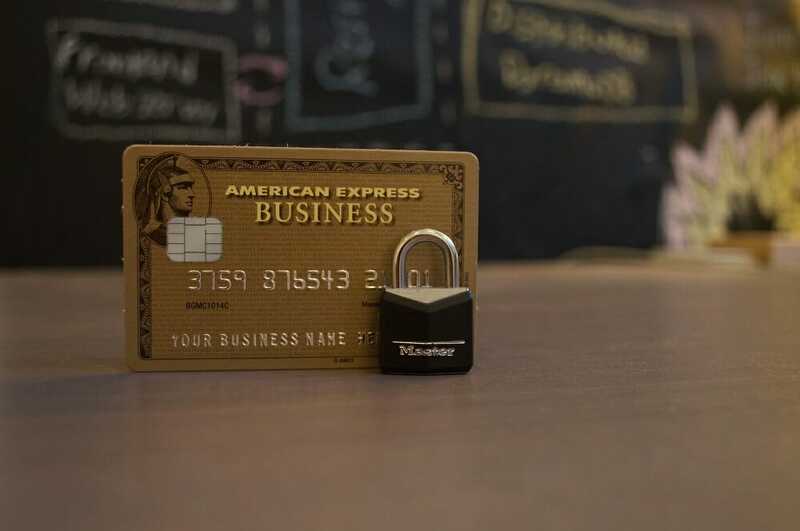 Neither your home nor the property that you’re flipping is collateral for a business credit card so you don’t put your own personal property at risk. If you haven’t been in business for very long then you’re probably not going to get much of a line. higher than they would be on a HELOC or FHA 203k loan or even a hard money loan. 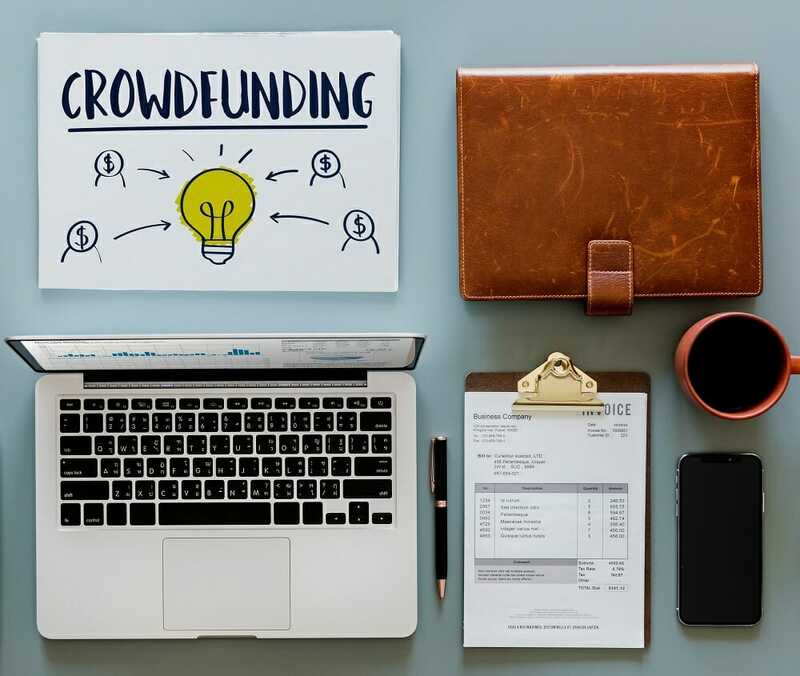 There are plenty of real estate-focused crowdfunding platforms that you can use to raise money for your fix and flip. One of the most successful platforms is PeerStreet, which specializes in real estate backed loans. According to their website “PeerStreet’s partners typically offer hard money business purpose loans from $75,000 to $5,000,000 for LTVs up to 75% at interest rates that generally range between 8%-12%. Crowdfunding companies are working aggressively to put money to work. There’s an easy online application process. There are wide reports of a lack of transparency, many investors are complaining about having paid application fees and not getting timely responses or any responses at all. While there are glowing reviews for some crowdfunding sites there are many more highly critical reviews from investors looking for fix and flip financing who are either not able to close on time or who had other troubles with staff or management. Private money is when you use somebody else’s money to make a purchase and typically this is an equity investment and not a debt investment. Private money can come in the form of money from friends and family or money from local investors. Whenever you raise private money be sure to pay attention to the terms and conditions of the loan and be prepared to give a large share of the equity if they are raising the majority of the money. Raising private money can be a great way to establish yourself as a someone that can provide a good return amongst a group of investors. 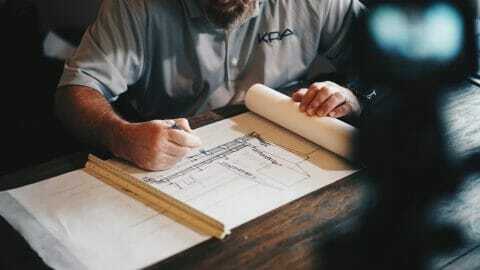 This way you will have a dependable source of capital for every new project that you find. When you raise private money you usually exchange the loan for a share in the equity which means that you won’t have debt payments to make. You won’t have to ask for withdrawals since you will have already taken the money and placed it in your operating account. When you take equity investment instead of debt investment that means that you will share some if not most of the proceeds and the profits. Equity investors participate in all of the upside or the potential of the property in the sale, where debt investors have more fixed returns.